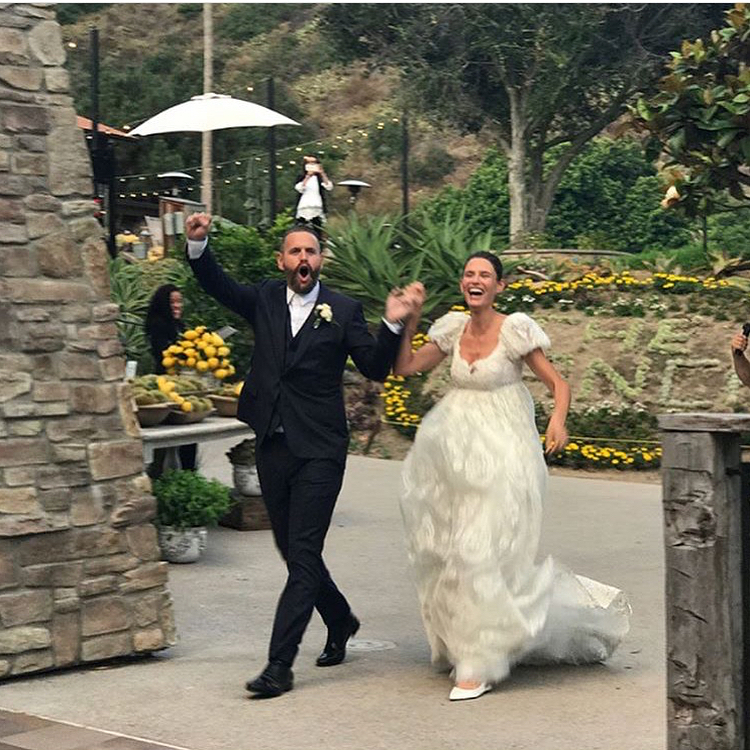 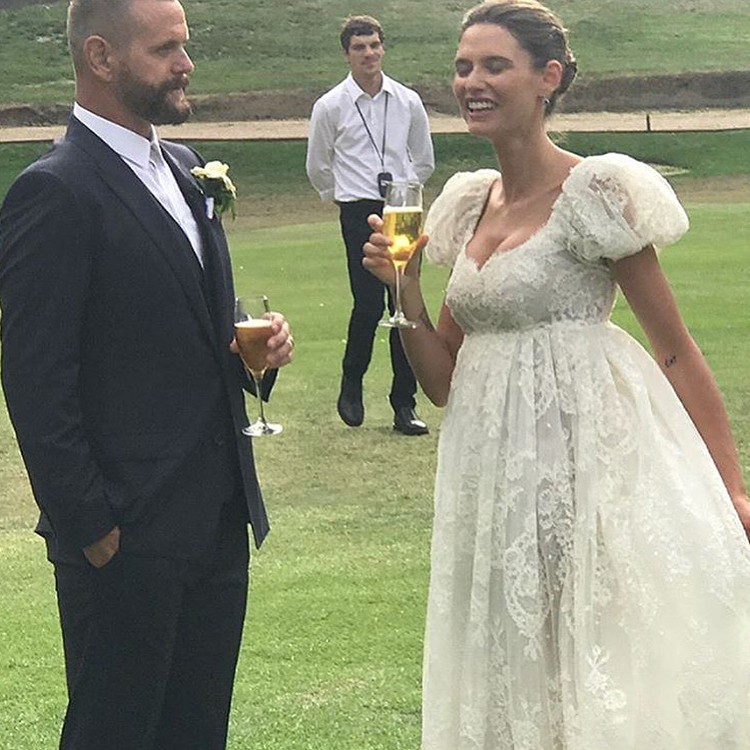 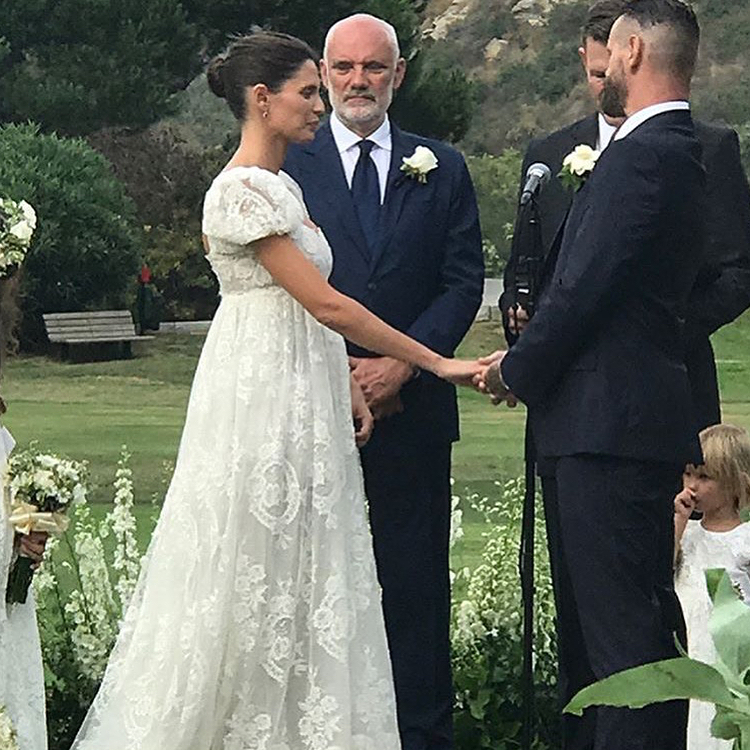 On August 1, the Italian top model and the permanent muse of Dolce & Gabbana Bianca Balti married her lover Matthew McRae. 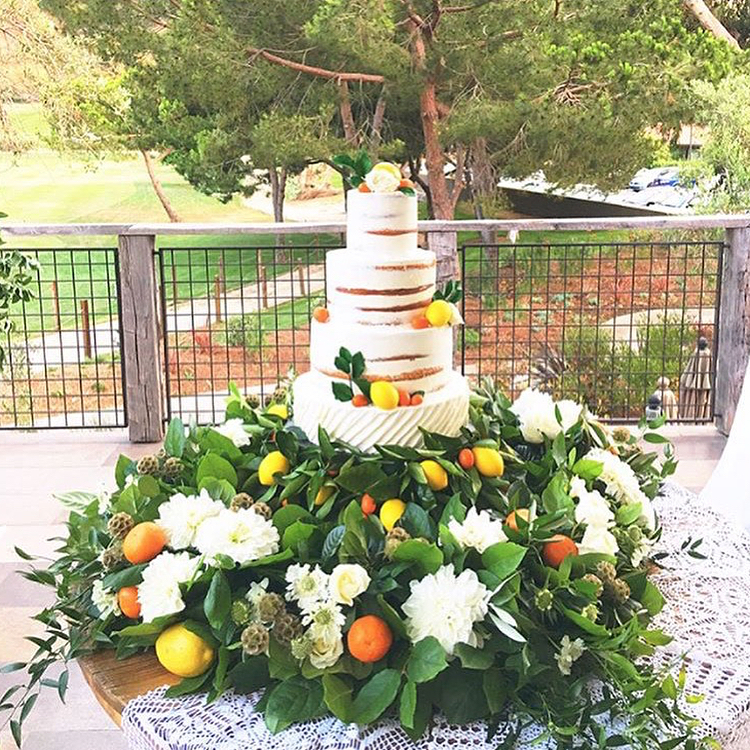 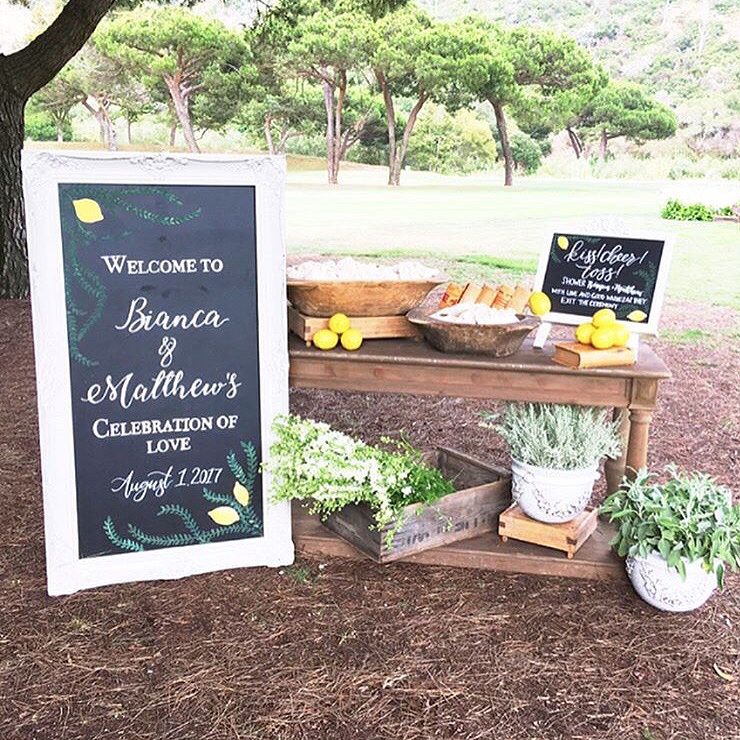 The ceremony took place in California (most of the year Matthew lives there) - but the efforts of the organizers from A Good Affair turned out to be very Italian: the guests sat at a common long table in the garden of The Ranch Hotel. 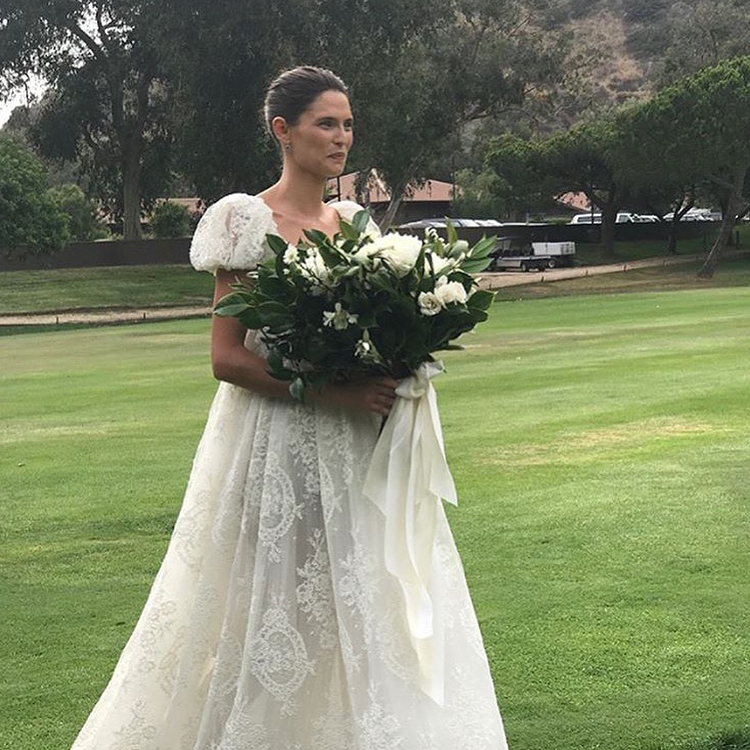 The bride, as expected, walked down the aisle in the snow-white Dolce & Gabbana outfit. 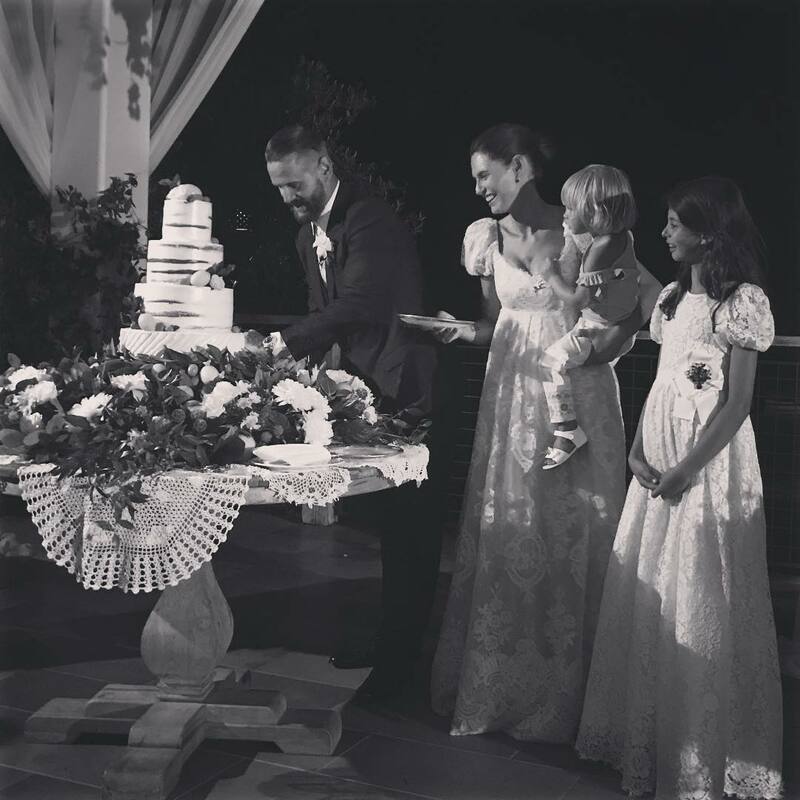 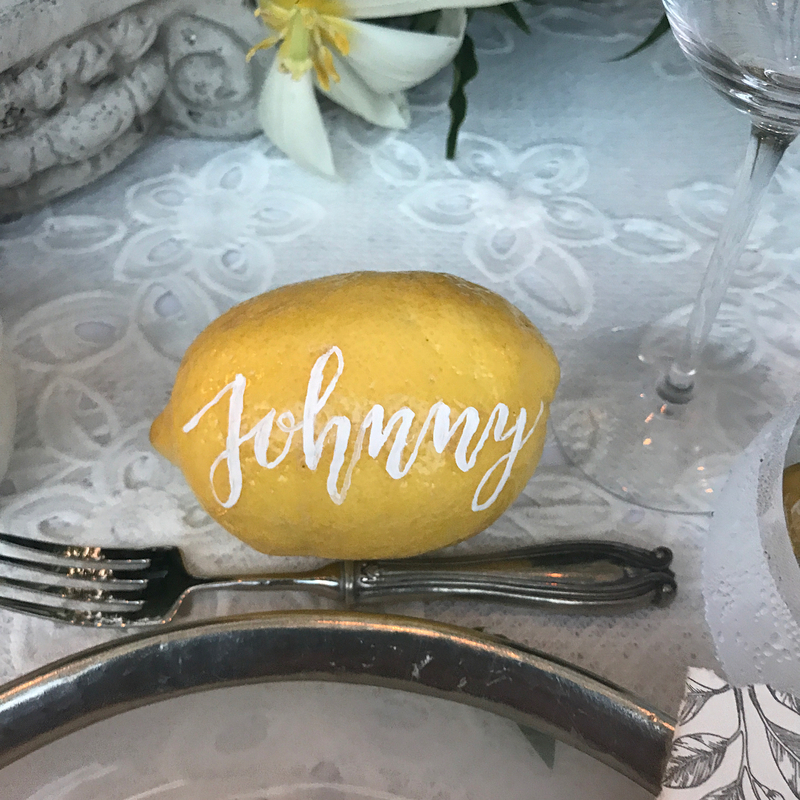 The designers themselves were among the guests - Stefano Gabbana generously shared the details of the holiday on Instagram. 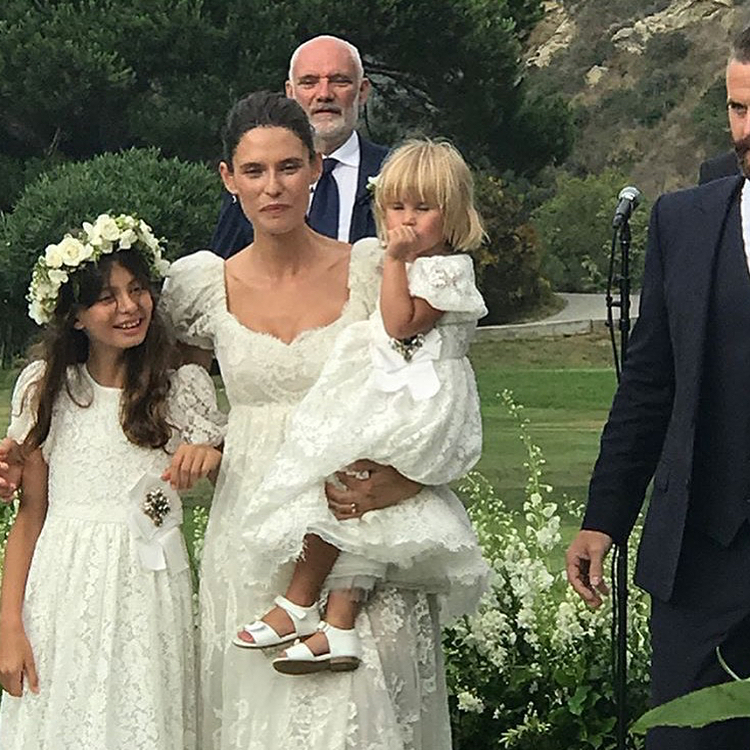 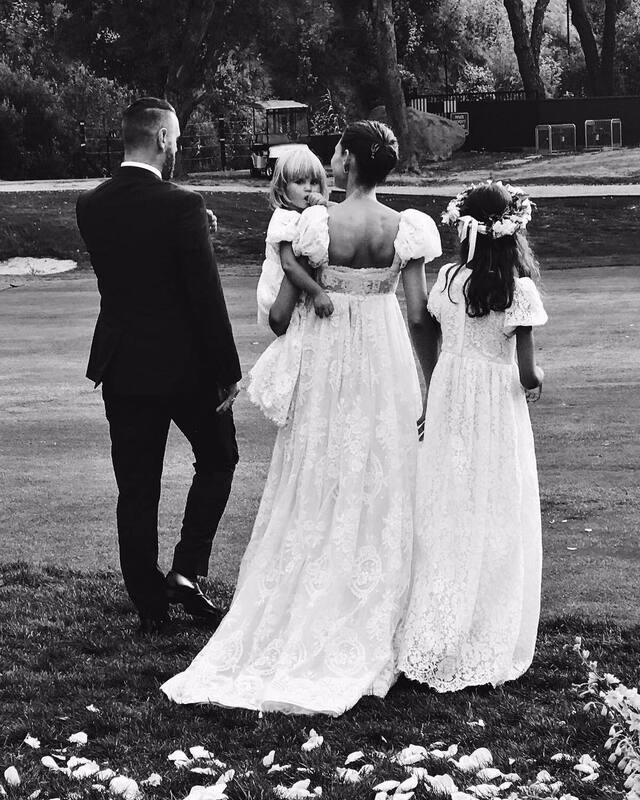 Bianca and Matthew have been together for three years, the pair brings up two daughters - their daughter Mia (the girl was born in April 2015) and 10-year-old Matilda, Bianca's daughter from the first marriage with photographer Christian Lucidi.